Polyglot glossaries, phrase books, etc. 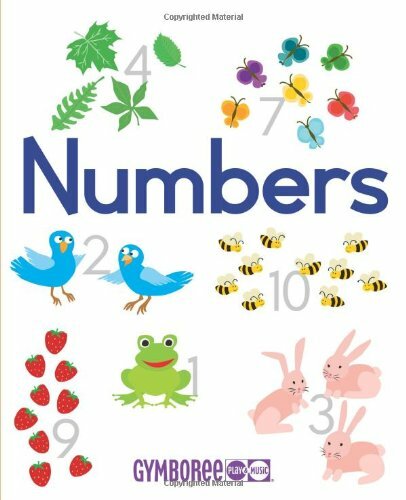 One friendly frog, two chirping birds, three fuzzy bunnies - in this book children can enjoy learning to count with delightful creatures as guides. 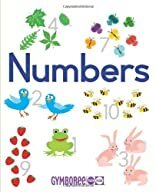 In addition to the large, easy-to-read English number-words, Gymboree Counting teachers the ins and outs of one through ten in Spanish, Italian, French, and German, with pronunciation guides for each number. Bright colors and rhythmic text make this an ideal book for both learning and parent-child bonding.